Several weeks ago, rumors started floating around about a purported Google MVNO codenamed Nova. 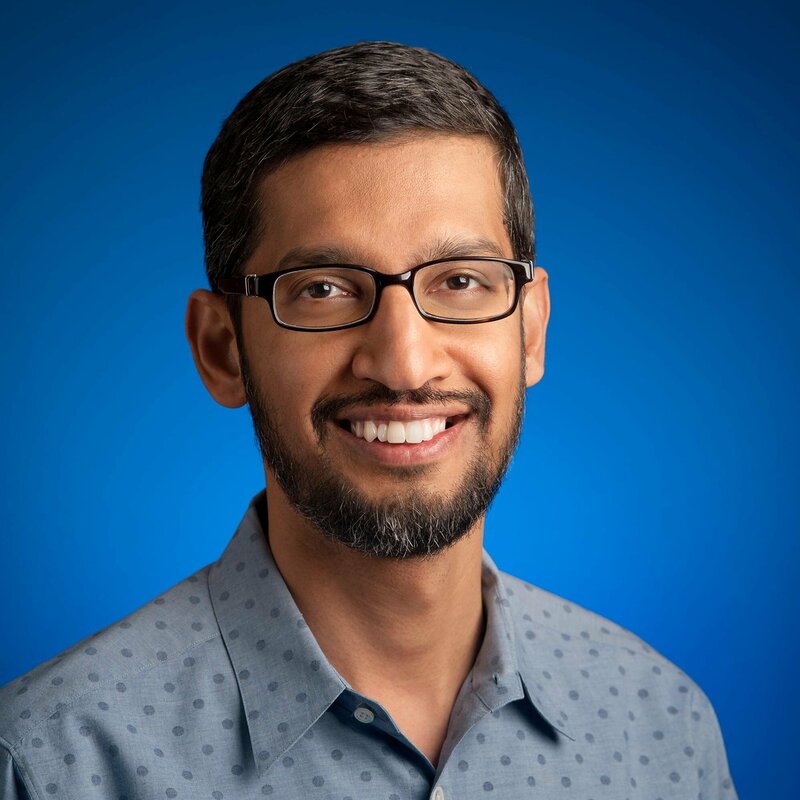 It looks like that's a little more than a rumor now, as Android lead Sundar Pichai essentially spilled the beans at a talk today at Mobile World Congress. Now, before you get too excited, it looks like this is going to be on a much smaller scale than we originally thought, and is in fact not intended to go head-to-head with the Big Four. That said, Pichai didn't exactly make it clear what Google's intention actually is in terms of coverage area and services provided. What we do know is that Google plans to bridge the gap between mobile networks and Wi-Fi - most likely using its own Fiber network. The goal seems to be to create a seamless hand-off between LTE and Wi-Fi, even during calls. In other words, it's sort of a test project - Pichai actually likened it to Nexus devices, in that it's Google's way of helping drive new technologies forward. As a result, I would imagine the first (and possibly only?) places to get access to Nova will be those that already have Google Fiber. Unfortunately, that's basically all the info he was willing to spit out right now, as pricing and the like weren't discussed. It's probably a safe bet to expect more info at this year's I/O conference.